Welcome to Miaim, the home of UK dollhouses. Feel free to browse our site or shop online today. Finds all the dolls houses and dolls house accessories you will ever need. On our website you will finds all the dolls houses and dolls house accessories you will ever need. 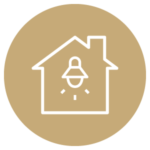 Including house lighting, wall papers, windows & doors, carpets, dolls, furniture and much more. This web site is still undergoing construction. We are stockists for all major dolls house manufacturers. If you require a product we may well have it in stock, but it may not be shown on the website yet. MIAM offers Dolls House kits for both 1/6th, 1/10th and 1/12th scale at discount price. We can also provide different scales from a variety of UK manufacturers on request (when available). Also, Miniature World offers exclusive products made by craftsmen on the Isle of Wight and something different from the US. 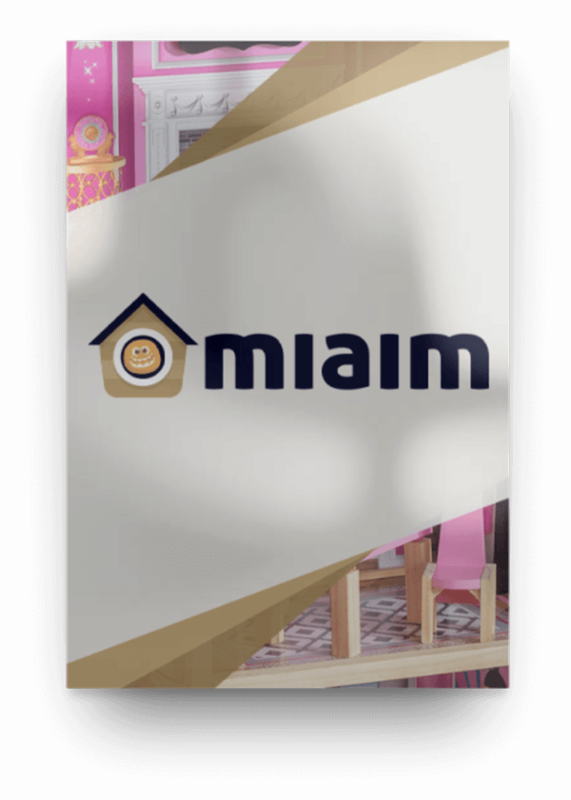 MIAIM offers cheap furniture for every room in your dolls house; dining room furniture, living room furniture, kitchen furniture, study furniture and bedroom furniture. There are also some pages devoted to furniture for any room such as tables and cupboards. 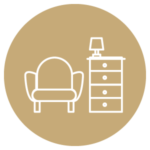 The majority of our dolls house furniture is finished by expert upholsterers in Edinburgh, which is truly sought-after! Perhaps the most stunning improvement that can be made to any dolls house is fitting lighting in each room. Miniature World offers a wide selection of cheap ceiling lights, wall lights and table lights at 1/12th scale together with all the wiring equipment necessary to fit them. If you would like a free brochure, which includes all of our products, then please get in contact with one of our team today! If you have any questions or queries about our products or would just like to find out more, please get in contact with us today. Here at Miaim, we provide a large selection of dolls houses and dollhouse accessories. Each is scaled to perfection and come in a range of styles to suit any preference. We stock a whole variety of different types of dollhouses, so please, browse our website to find out more. Copyright © 2019 Miaim | Theme by SiteOrigin.